In August of 2015, Google’s CEO Larry Page announced to the public that Google is no longer Google anymore, and it will be rebranded to Alphabet. The shocking announcement was very confusing on customers, investors, and the media, but both Google’s stocks, GOOGL and GOOG, gained about 5% in the after-hours trading sessions. With the new structure, Alphabet, a brand with no direct products, has become the parent company of many of Google’s products, including the Google search engine itself. Along with Google Maps, YouTube, Chrome, and Android. In terms of Google’s stocks, all shares of Google was automatically converted into the same number of shares of Alphabet, with all of the same rights. 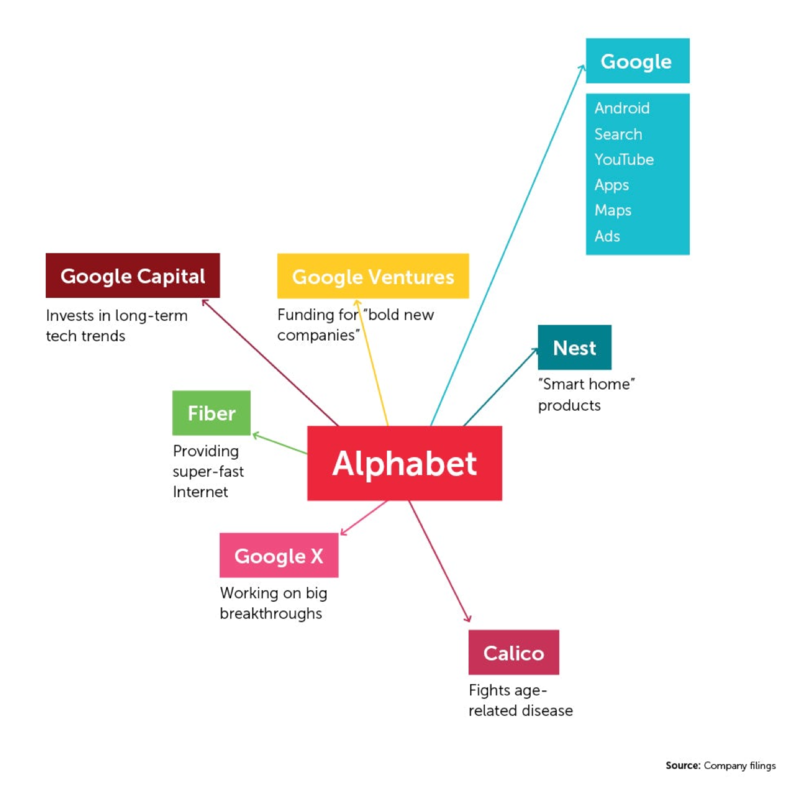 The graph below shows the Alphabet company and its new child products and services. 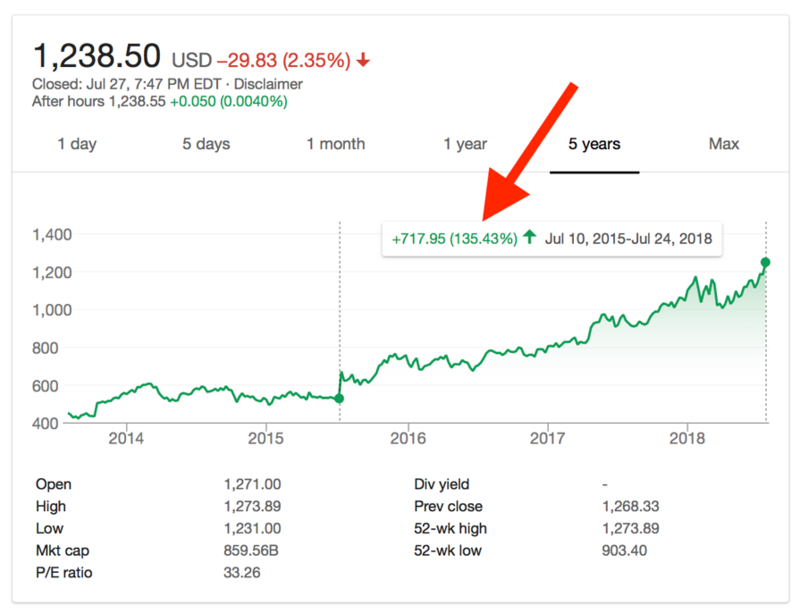 This chart below shows the outcome of Alphabet’s brand rename in terms of stock performance, and shown, the GOOG stock went up by almost 135% since the rebranding. This is a clear indication to show the success of the rebranding, and it shows where the brand has been, and where the brand is now. Rebranding such as big company as Google was not easy. 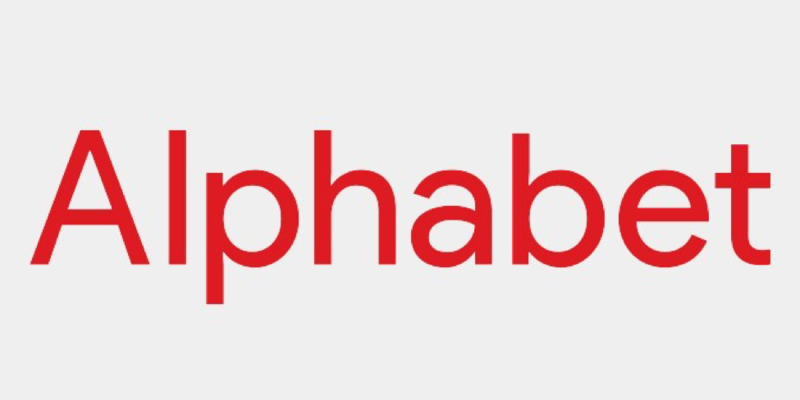 The new Alphabet brand needs to reposition itself in the marketplace as the new Google, it needs to gain the investors’ trusts, and be able to raise that brand awareness slowly and carefully. That being said, Alphabet’s case is better than other rebranding cases in the past such as Accenture, where the old name did not have to be erased completely in order to eliminate and confusing or association with the old name. This rebranding will, or already did, transfer the Brand Equity of the Google brand, the most powerful search engine in the world, to other brand inside the Alphabet company by simply putting Google at the same level as other products and brand such as YouTube and Android, which in return those brands have gained a brand equity “boost”. A part of the rebranding that stands out is the fact that the new Alphabet logo doesn’t relate to the Google’s logo in any shape or form, as show in the image below. Google’s logo is a very well known, and can be recognized by the customers under a variety of circumstances. But that move was not a mistake from Alphabet’s leadership, but in fact it goes along with their reasoning for the rebranding, which is to shed the light on the other brands within the larger old Google’s company.